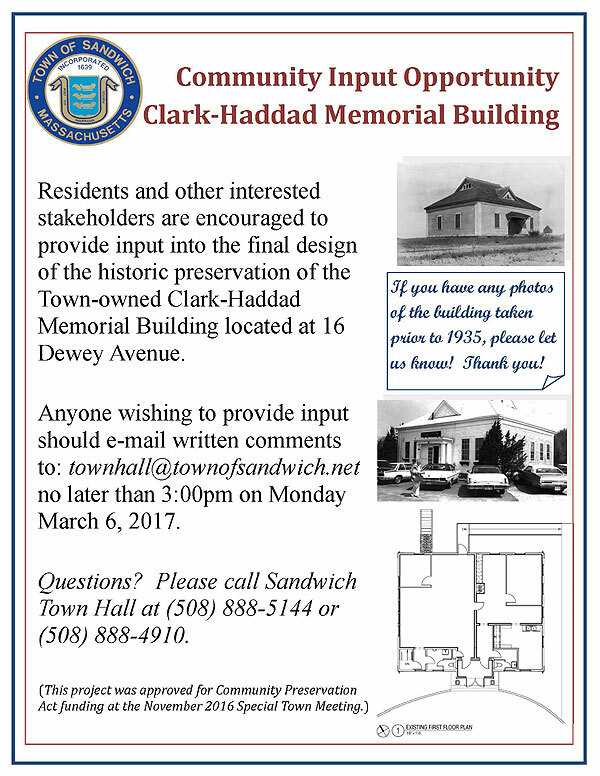 Do you have any old photos of the Clark-Haddad/Sand Hill School Building? This entry was posted in Articles, Historic Preservation, History of Sandwich, News. Bookmark the permalink.